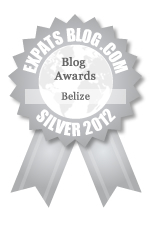 Letters to my friends: A Belizean Legend... or soon to be proven true? 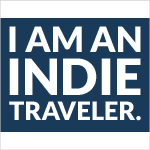 Most books and websites about Belize will tell you the rainy season here is from June-November -Belize Facts- but that doesn't mean that you don't see rain during the other months. When I moved to the mainland in February it poured, off and on, for about 3 weeks. Robert told me that it rains in February because, "The iguanas need to lay their eggs." I asked him today, since we haven't had anything other than a few night time showers so far in March, if the rainy season is over now. He said, "No, there will be one more storm, a big storm with lots of thunder and lighting, and it will be over Easter weekend. 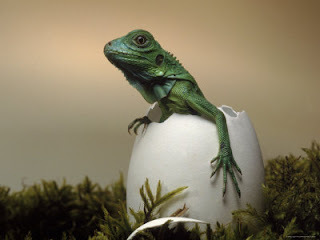 After that storm, the iguana eggs will hatch and the rainy season will be over." I love Belize lessons like this - it's like learning that you can't plant plantains during the full moon because there's too much water in the ground and they'll just end up bursting. Come on out, little guys - it's time to start the dry season! <> I have no idea whats up with the enormous empty space at the end of this entry.